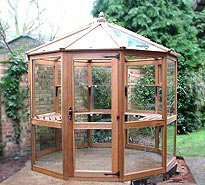 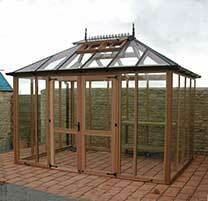 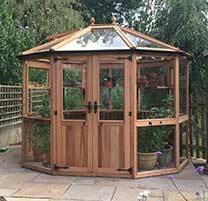 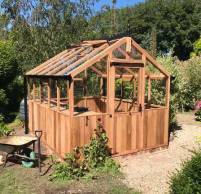 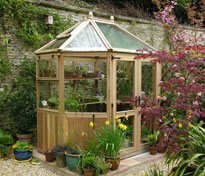 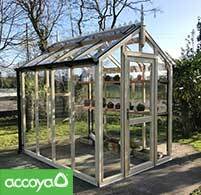 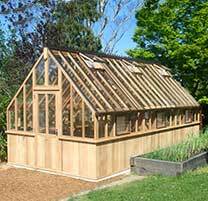 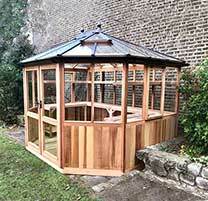 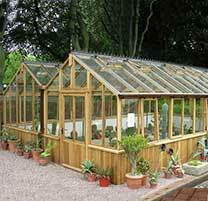 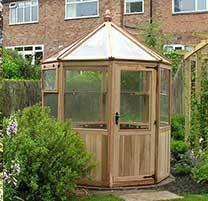 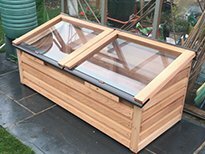 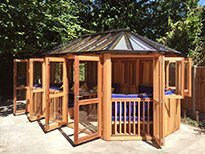 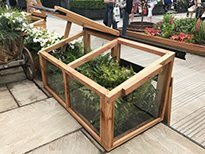 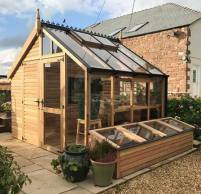 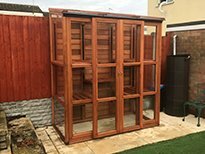 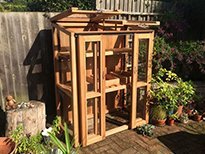 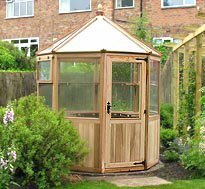 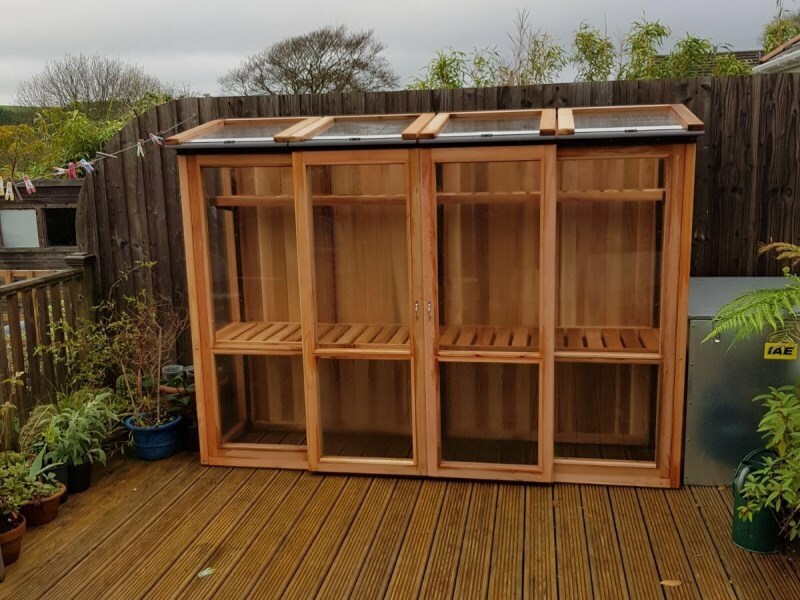 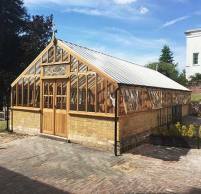 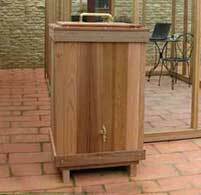 8ft x 2ft, 6ft Tall Cedar coldframe has four opening lids, each one with a single pane of 4mm English toughened safety glass. 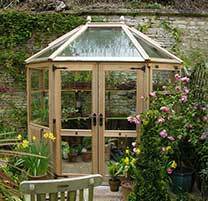 Specially extruded aluminium handle and hinges give lids an elegant look. 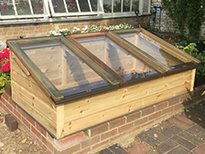 The aluminium hinge allows the lids to be removed easily for better access and ventilation whilst the wooden supports allow the lids to be held open at two levels. 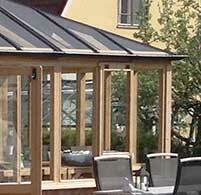 Robust double roller sliding doors. 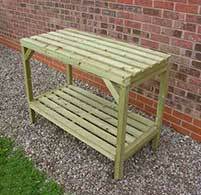 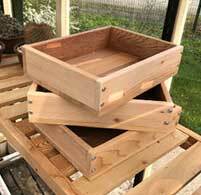 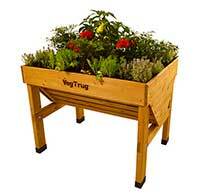 Two tier adjustable and removable shelves (One wide and one narrow - each tier is split into two 4ft units). 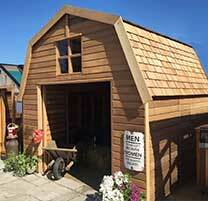 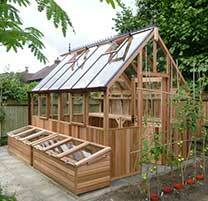 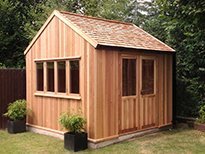 Entire Western Red Cedar construction. 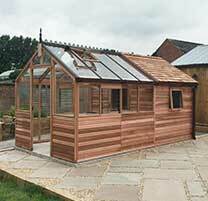 Rear face height of 6ft, clad with 15mm Cedar Boards. 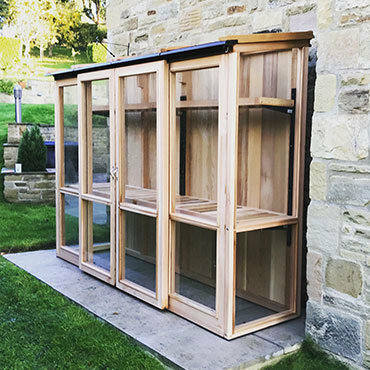 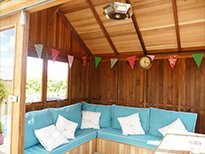 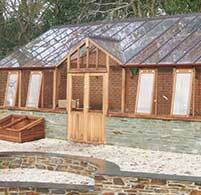 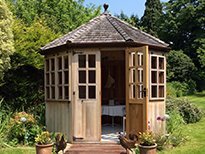 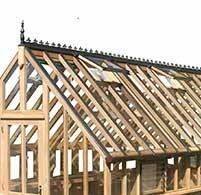 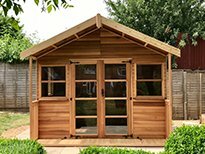 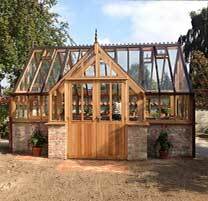 All of our timber coldframes are assembled in your ideal location by the Woodpecker team, included in the delivery cost through out the UK. 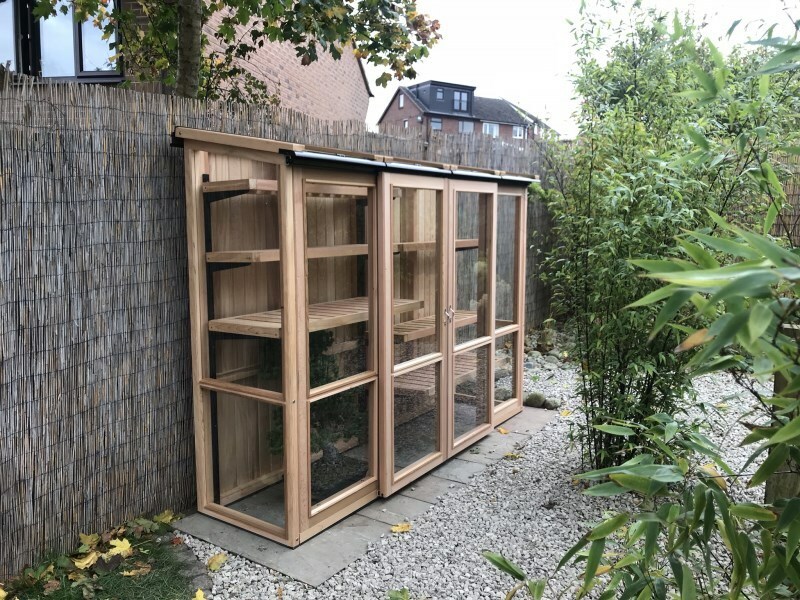 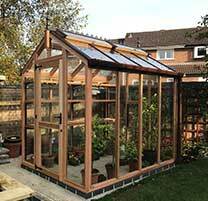 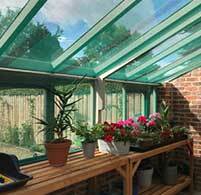 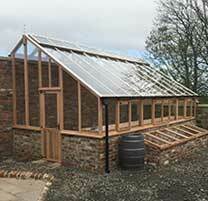 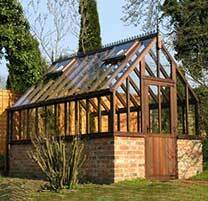 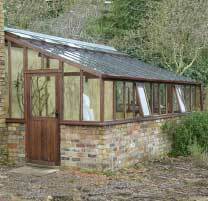 (Please note we try and deliver our coldframes when we are in the area with one of our greenhouse installations, which does mean it can sometimes be sooner and sometimes longer than expected). 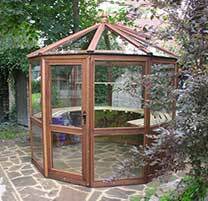 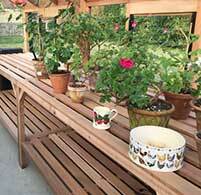 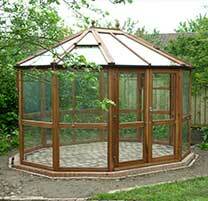 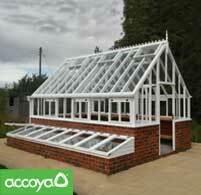 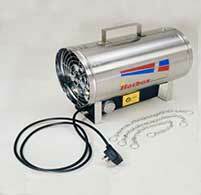 A member of staff will contact you with a date for delivery and installation.